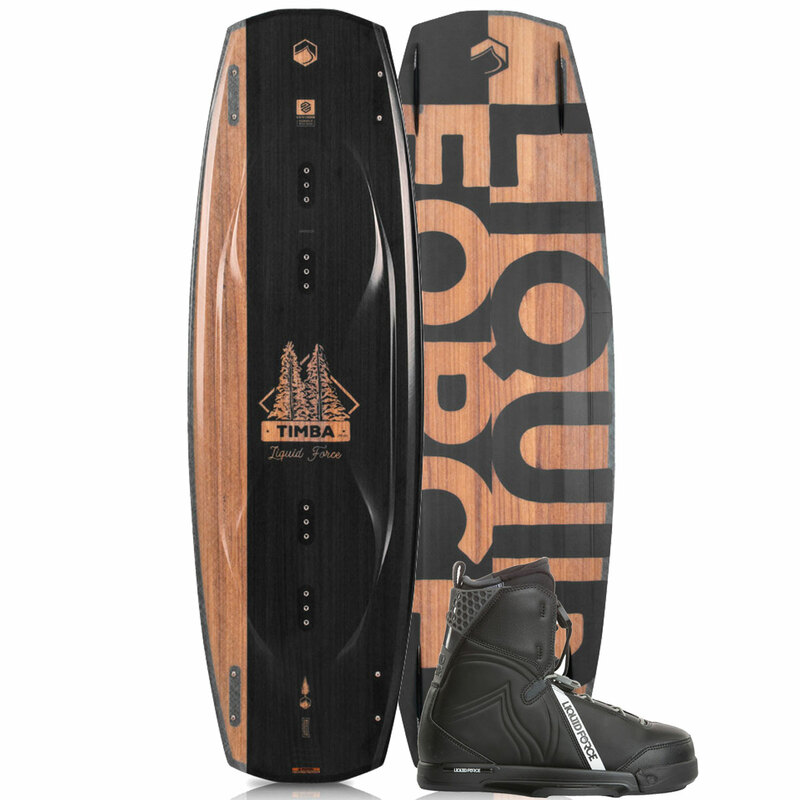 The Timba features an all wood CNC core, continuous rocker for smooth edging and a predictable kick off the wake for boat riders. 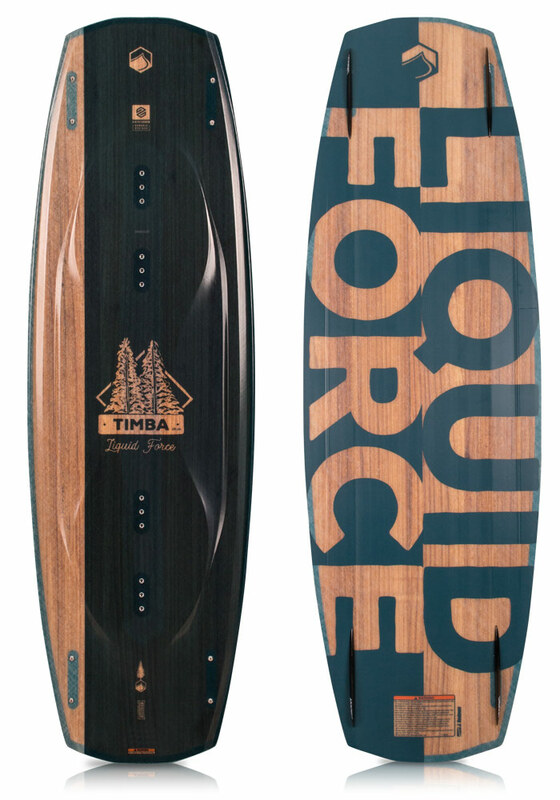 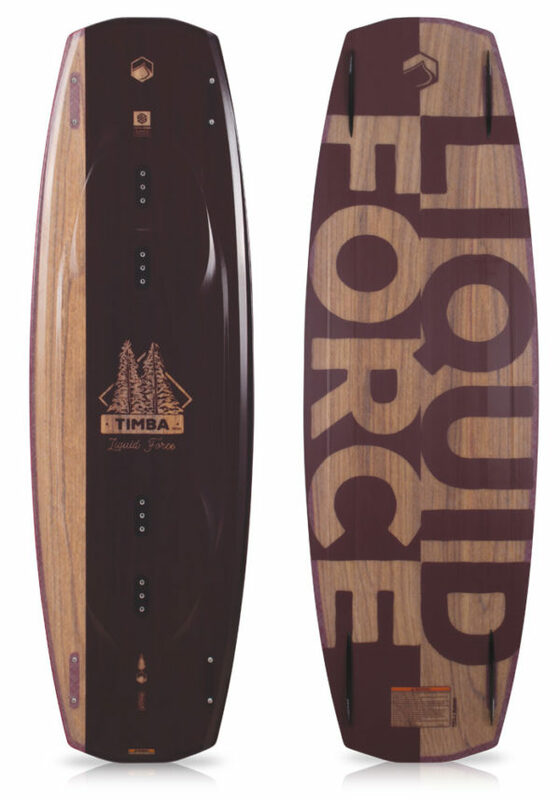 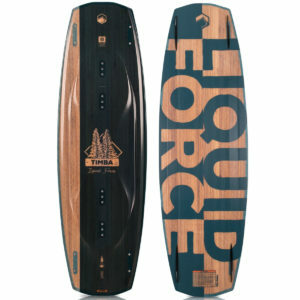 If park is more your thing, this board comes stock with our durable LF exclusive Grind Base for hitting features. 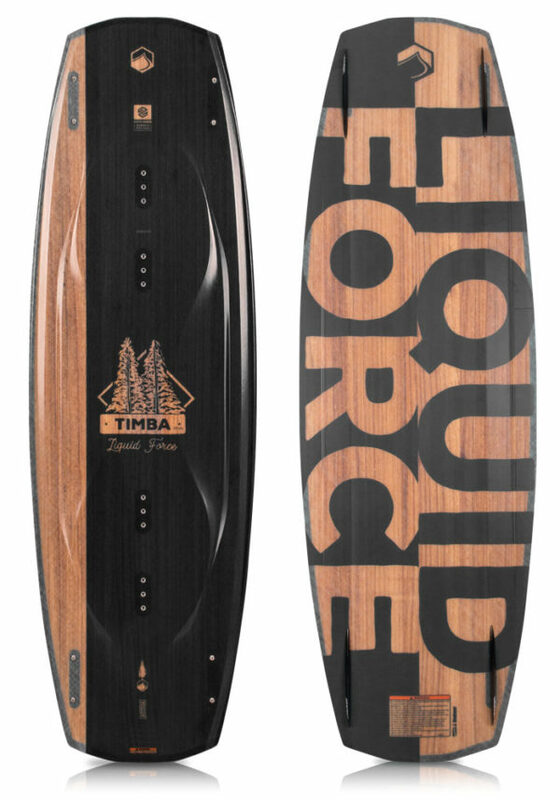 Boat or park, this board does sit all. 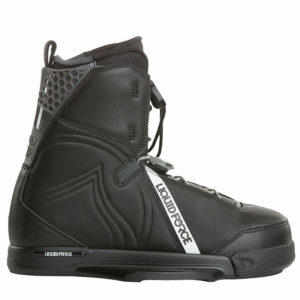 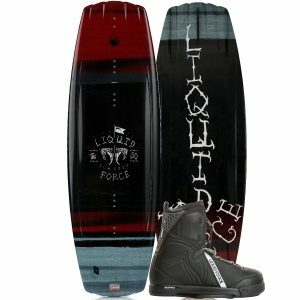 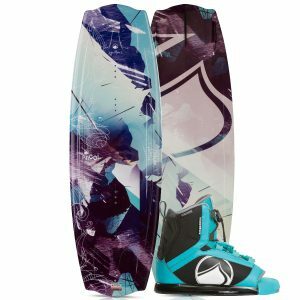 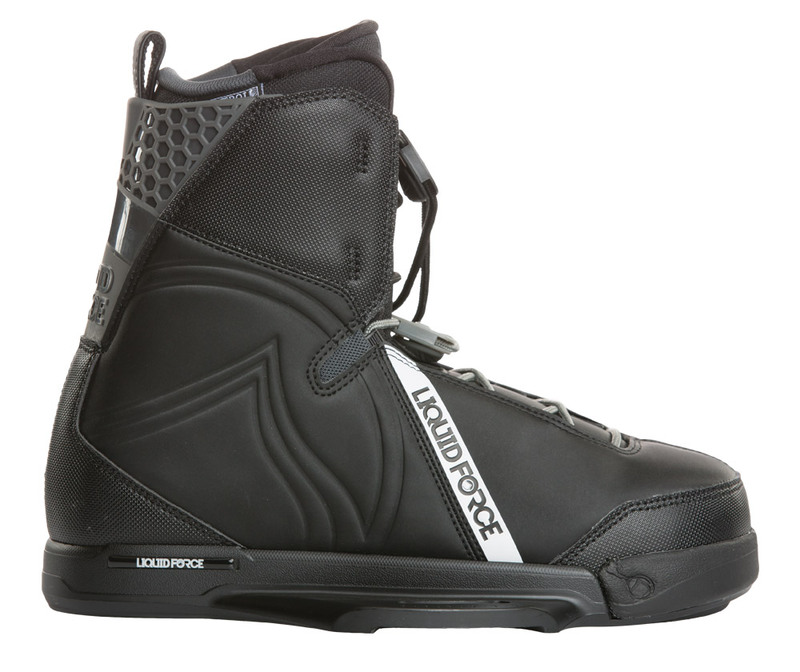 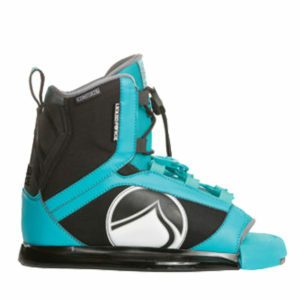 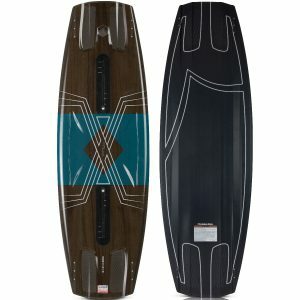 2019 Wake, 2019 Wake Packages, For Him, Wakeboard, Liquid Force, Wake, Wake Packages, Brands.